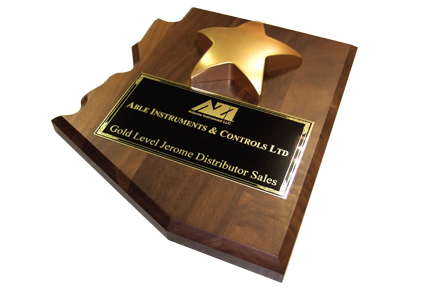 ABLE Instruments & Controls has retained its standing as Arizona Instrument’s Gold Level Jerome Distributor with another Olympic performance to match that of 2012. 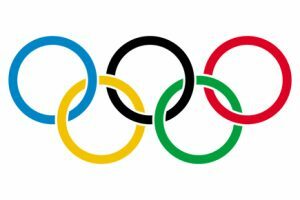 In fact, 2016 represents the 16th year running that ABLE have achieved this level of attainment. This award recognises ABLE’s continued dedication to our Jerome customers by providing the highest level of sales, service and support. At ABLE, our aim is to exceed our customer’s expectations with regard to fulfilling and supporting their toxic gas analyser needs. Our swift service delivery and factory trained Technical Support Team are all evidence of our customer centric focus. The award is in recognition of ABLE’s continued dedication to our customers by providing the highest level of sales, service, and support for Jerome analysers. For more information regarding ABLE’s range of AZI Jerome H2S and Mercury analysers, please click here. Alternatively, please contact ABLE Instruments on +44 (0)118 9311188 or by email: info@able.co.uk.